If you wonder what this refers to really, here is the piece of art. This is definately not going to be on everyone’s radar, but if you are a fan of history, art, WWII, and the Nazi Invasion of Austria this film will have meaning for you. It takes you on a journey through the present and the past events. It’s through the eyes of one woman and how she sees things. Just in case you are interested in it. Here is the plot…Sixty years after fleeing Vienna, Maria Altmann (Helen Mirren), an elderly Jewish woman, attempts to reclaim family possessions that were seized by the Nazis. 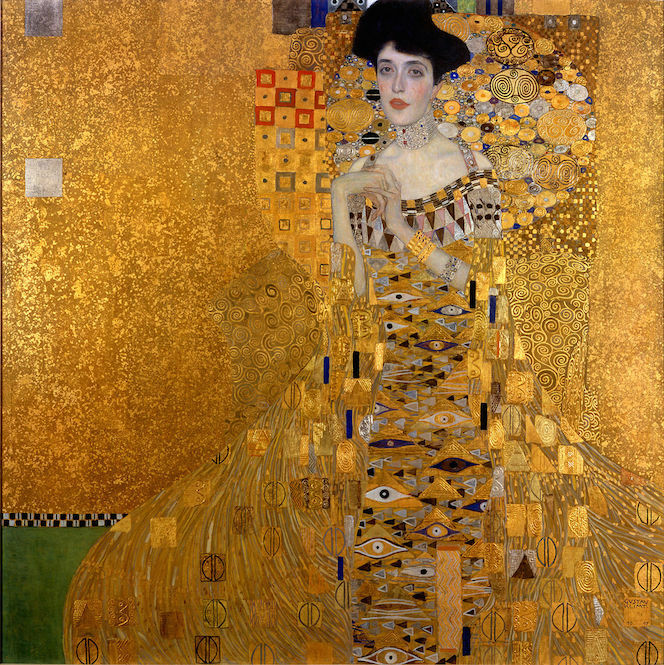 Among them is a famous portrait of Maria’s beloved Aunt Adele: Gustave Klimt’s “Portrait of Adele Bloch-Bauer I.” With the help of young lawyer Randy Schoeberg (Ryan Reynolds), Maria embarks upon a lengthy legal battle to recover this painting and several others, but it will not be easy, for Austria considers them national treasures. I really found the movie to be intreging and very interesting. 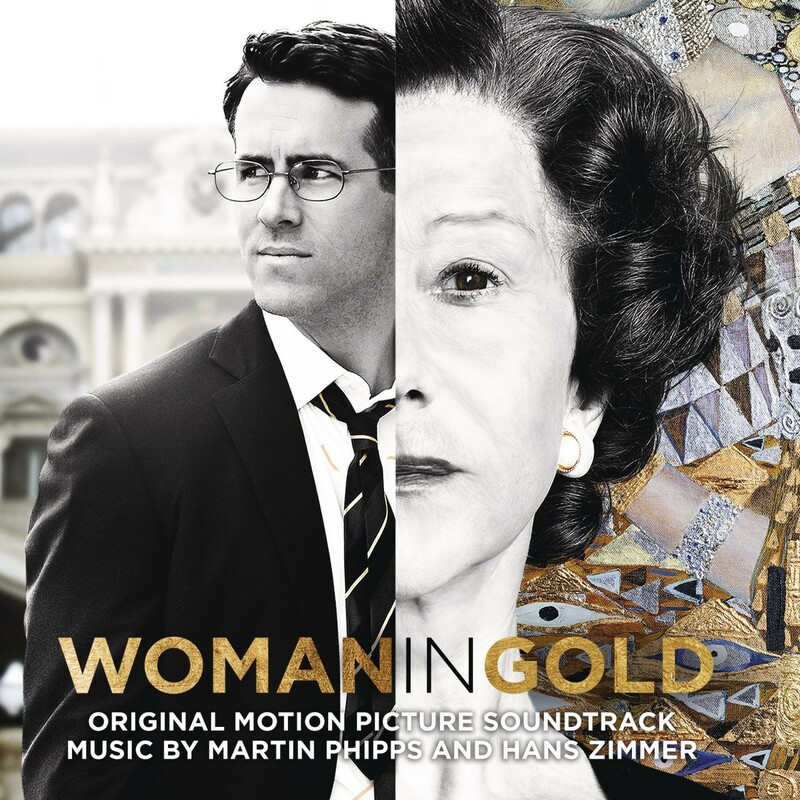 The film score is done by Hans Zimmer and Martin Phipps. Its very quiet but enjoyable. Here is a sample. Language of our Future. Look foward to Sunday’s post. Flight of the Navigator! See you then and Happy Listening! I really enjoyed this film. Of course, anything with Helen Mirren in it is bound to be good!